How do you take a photograph of a balloon being popped? Learn the use of sensors in Arduino for high speed photography. 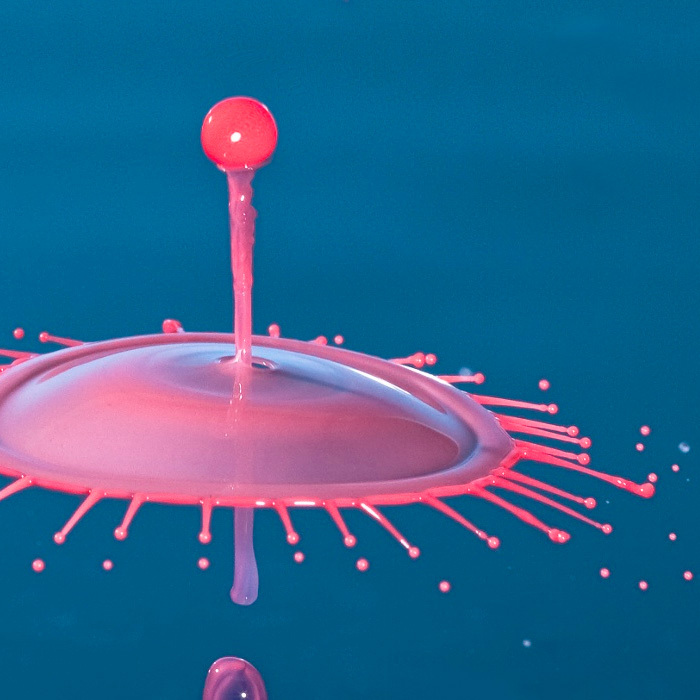 Students will take amazing photographs of balloons, objects falling in water, and the action of water droplets. Take Home: Circuitry for sound sensor, Arduino, Photo droplet stand and photographs.